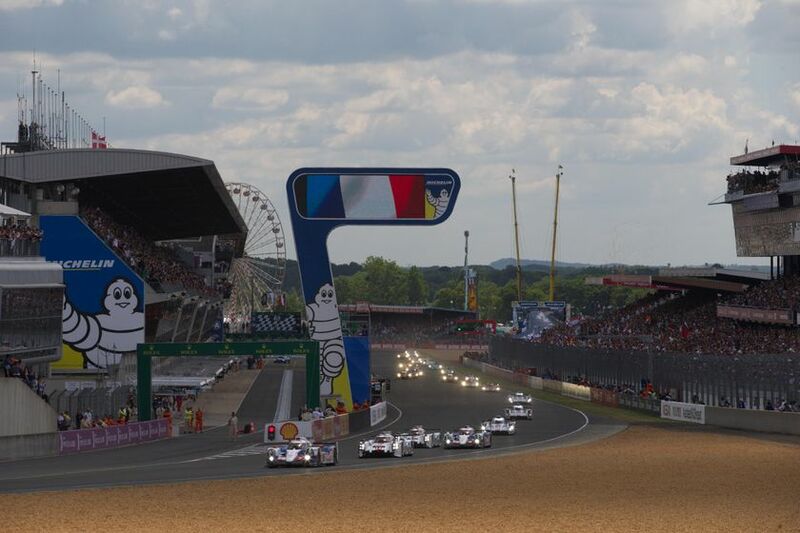 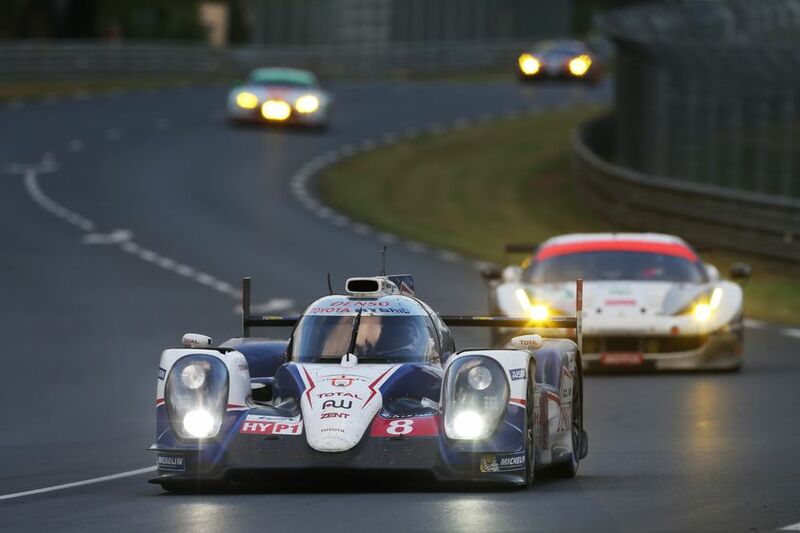 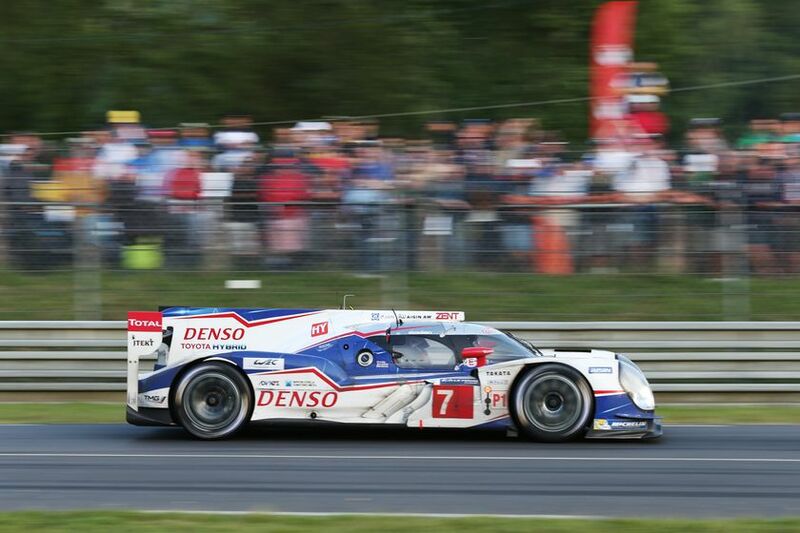 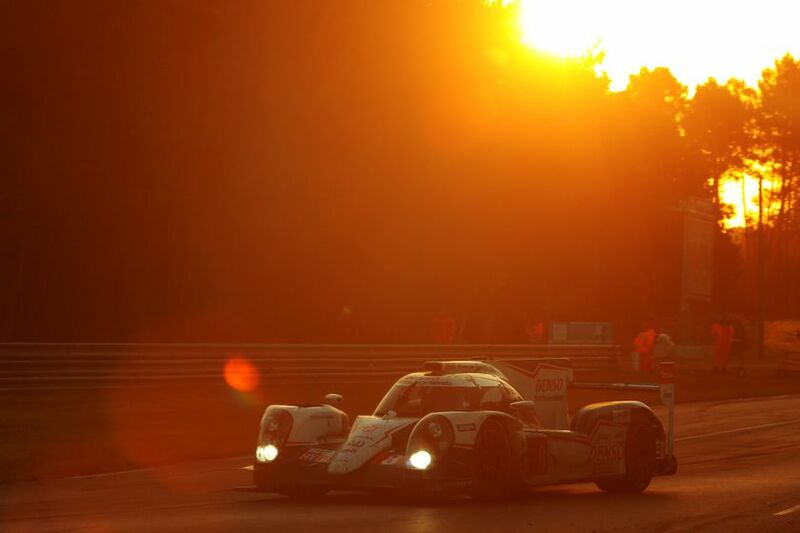 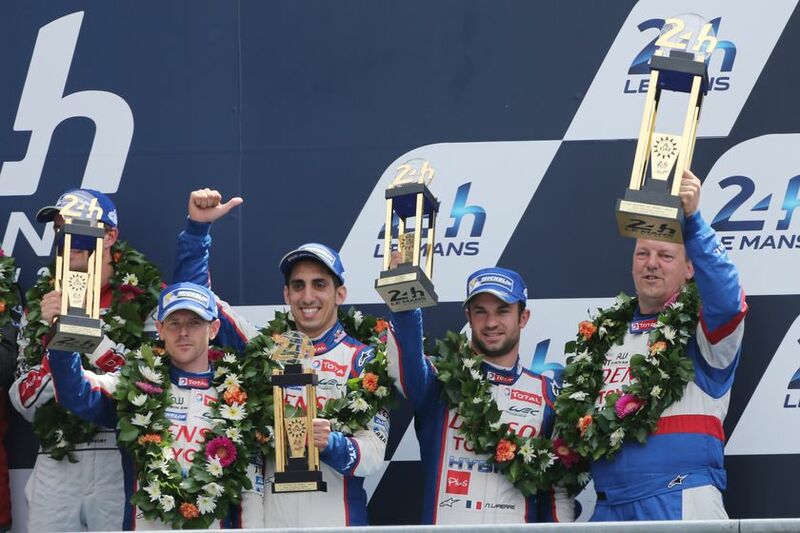 TOYOTA Racing stood on the podium at the Le Mans 24 Hours proud to achieve third place after a tumultuous race. 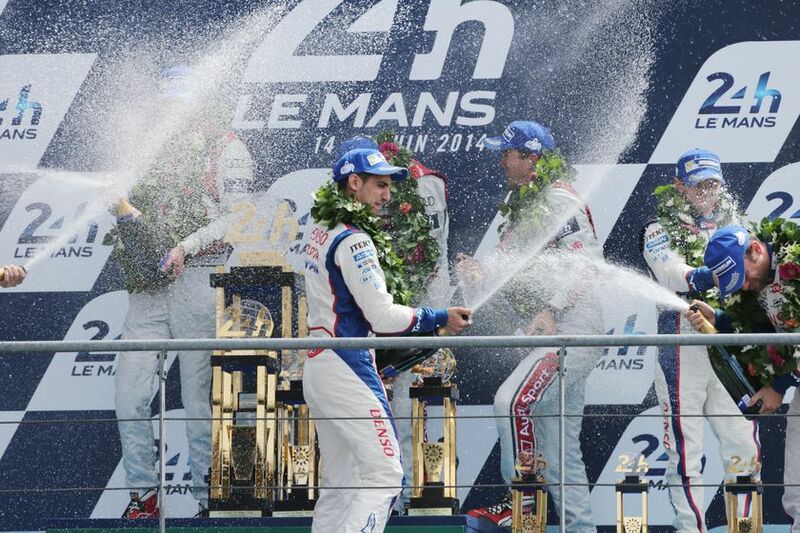 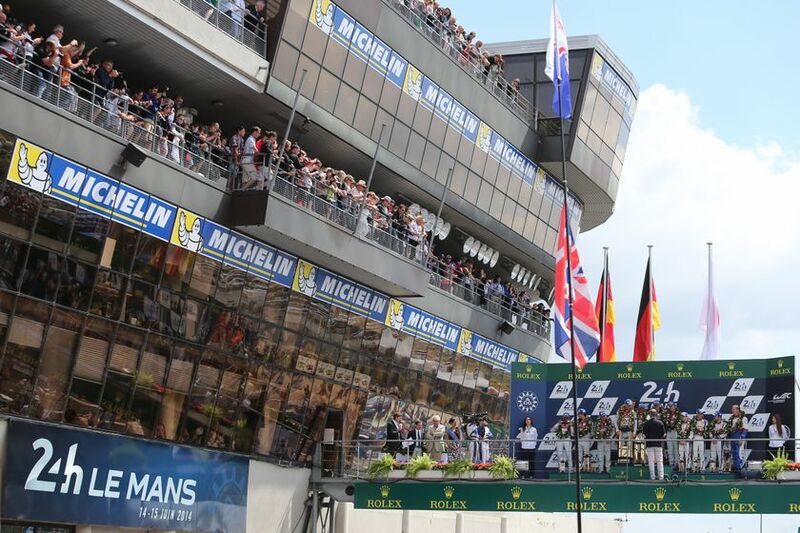 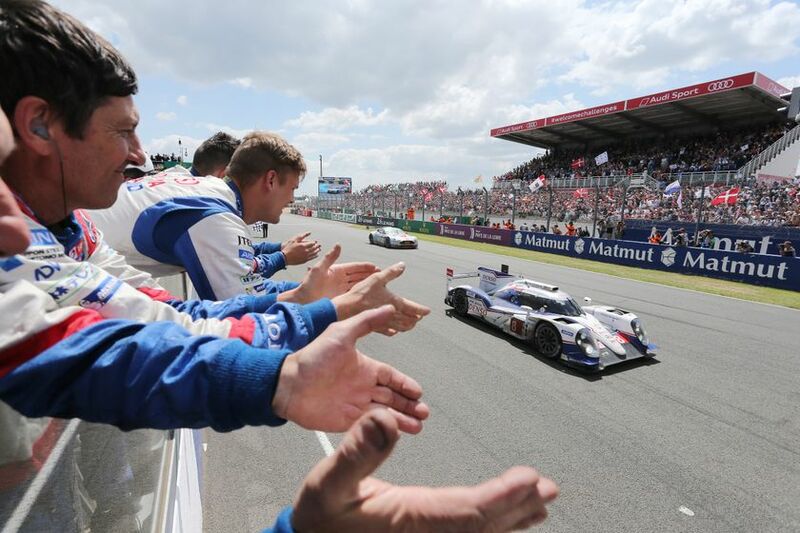 The #8 TS040 HYBRID of Anthony Davidson, Nicolas Lapierre and Sébastien Buemi finished third to extend their lead in the World Championship and record TOYOTA’s fifth podium finish at Le Mans. 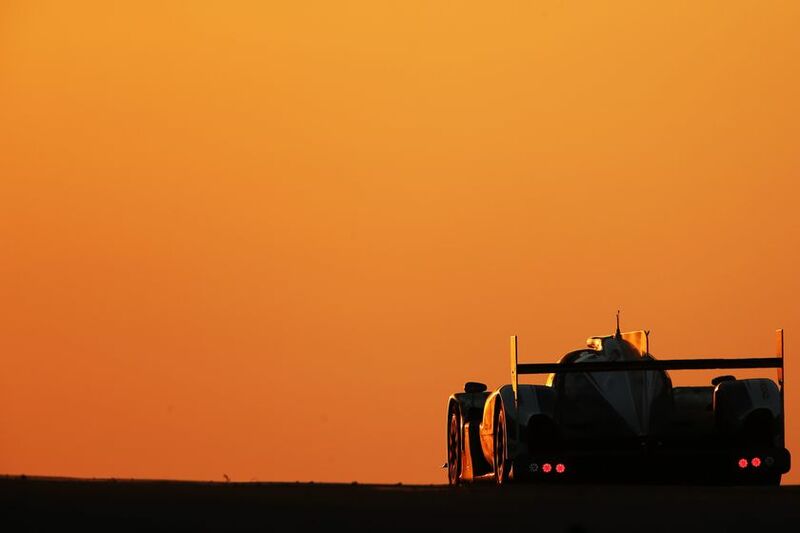 That, however, did not tell the full story of a dramatic race which ended TOYOTA Racing’s 100% winning record in the 2014 FIA World Endurance Championship The #8 TS040 HYBRID also had high expectations of fighting for victory but realistic hope was ended within 90 minutes. 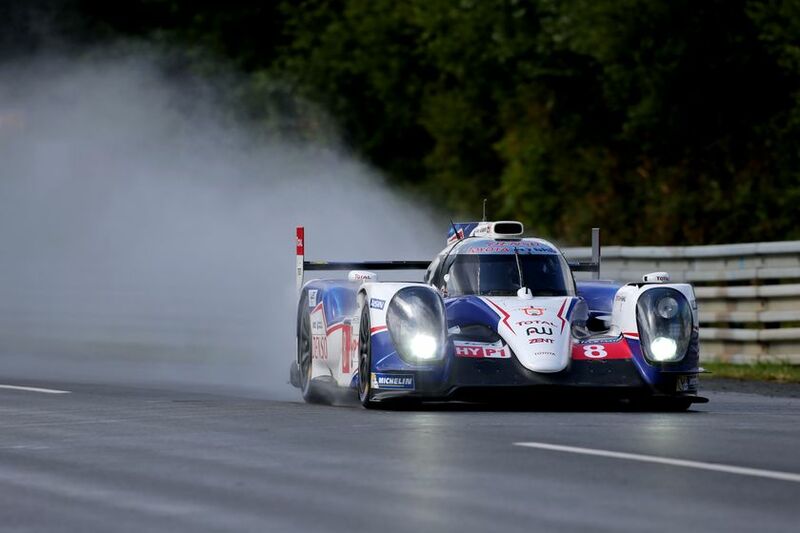 In a sudden downpour, and on slick tires, Nicolas was involved in a multi-car accident on the Mulsanne Straight. 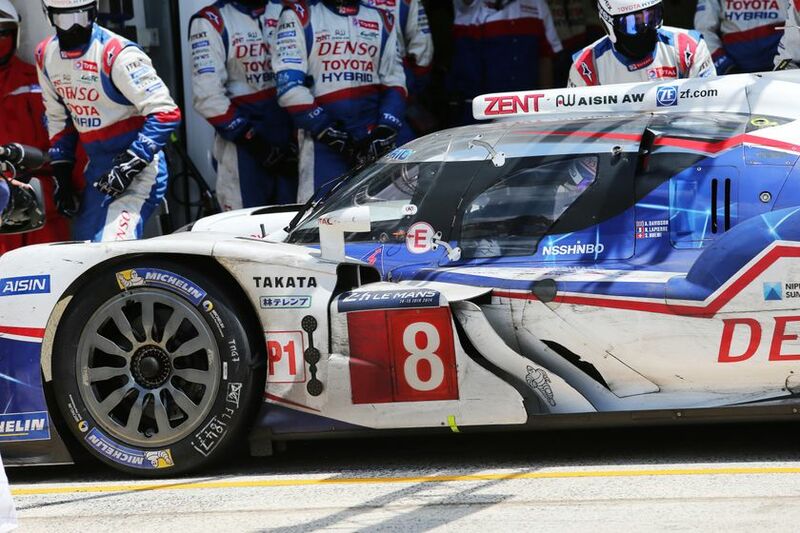 He nursed the badly damaged car back to the pits where the team worked quickly to replace front and rear bodywork, as well as replacing the suspension installation on the front left corner. 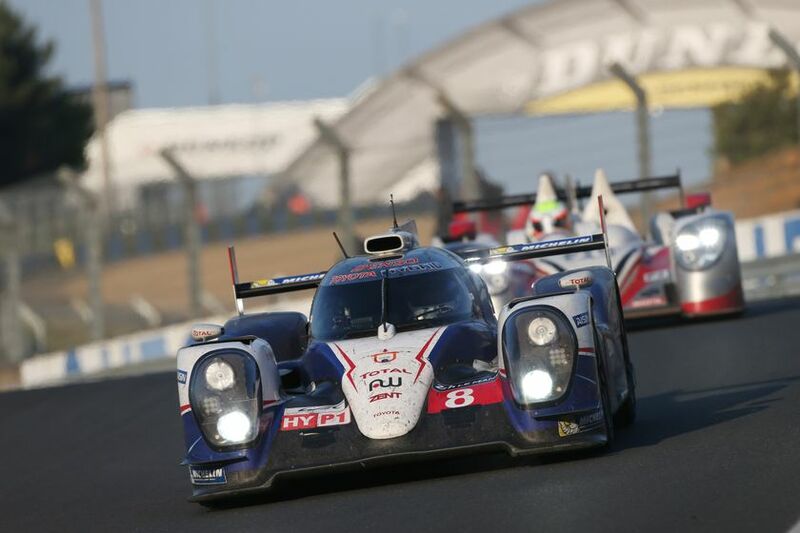 Determined to score as many points as possible having entered the third round of the FIA World Endurance Championship with a 16-point lead in the standings, #8 left the pits after 50 minutes of repairs and finished an amazing third. 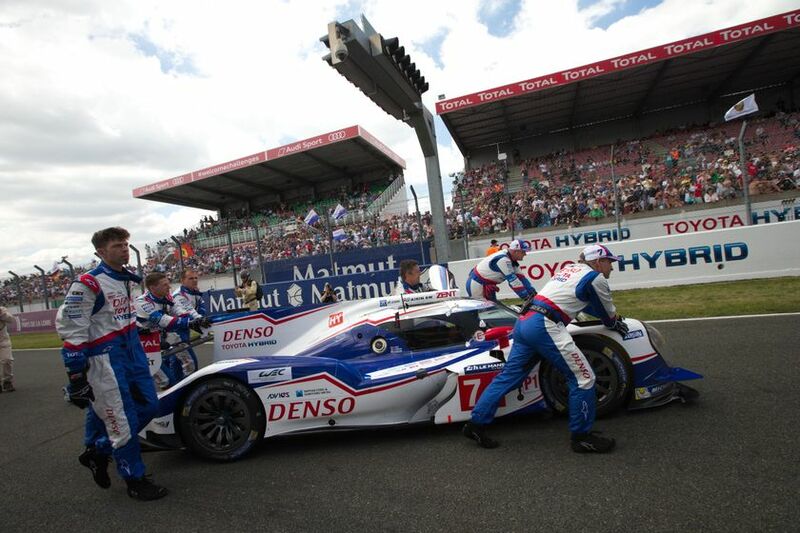 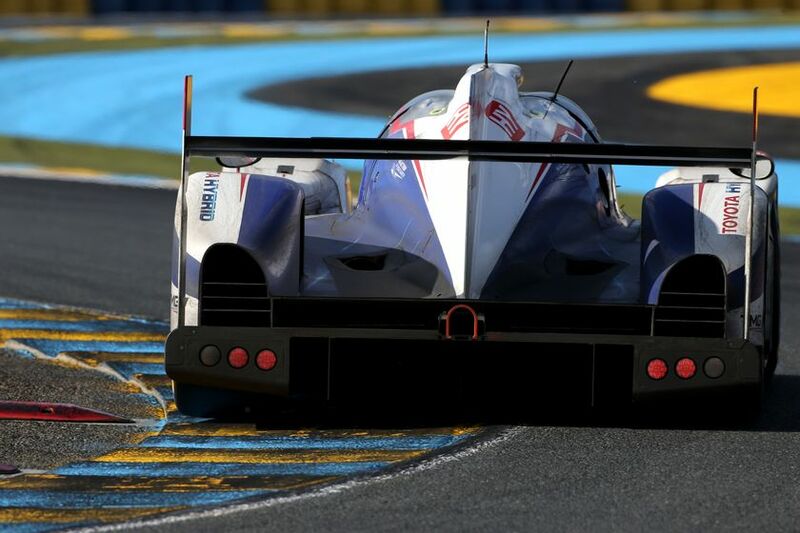 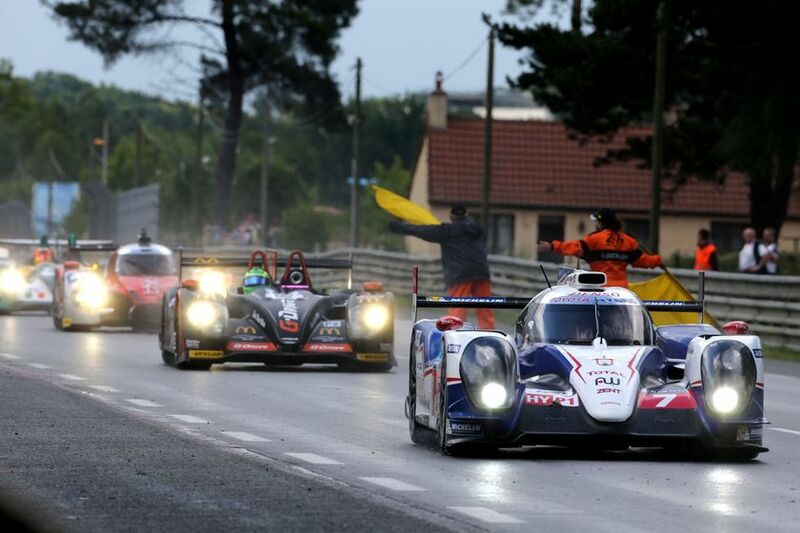 TOYOTA Racing’s continued success within the World Endurance Championship standings speaks strongly to TOYOTA’s greater commitment in driving forward hybrid powertrain technology and advanced drive systems for road vehicles. 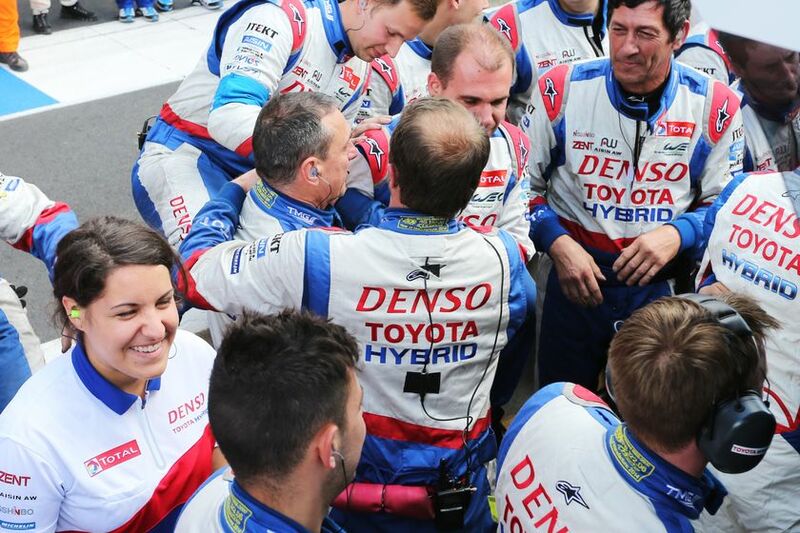 With the direct involvement of TOYOTA Racing, TOYOTA’s vehicle development teams are looking to bring proven, cutting-edge innovations to market at a faster pace. 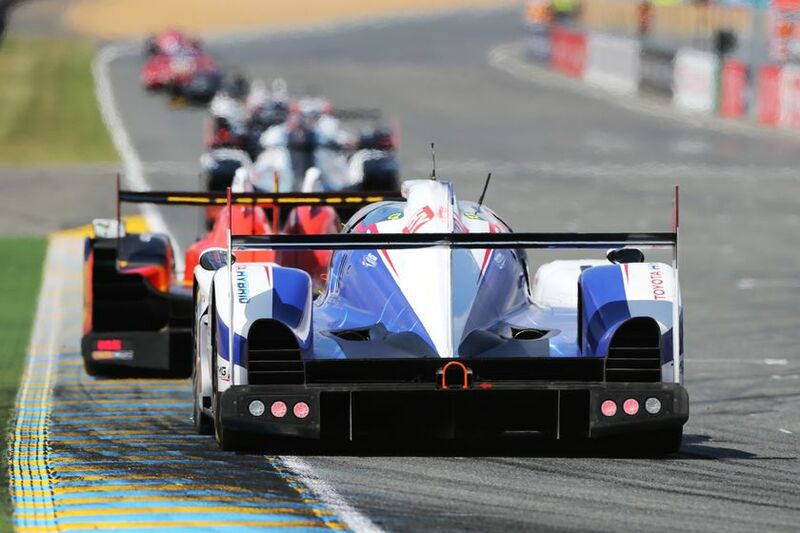 Future TOYOTA product developments are drawing inspiration and excitement from motorsports, like the Le Mans racing event, to become sleeker and faster without losing focus on greater fuel efficiency.